CyberConnect2 Corp | Squackle.com! The Funniest Site on the Net! As the second part of a four part series, .hack//Mutation continues the story of the .hack//Infection before it. 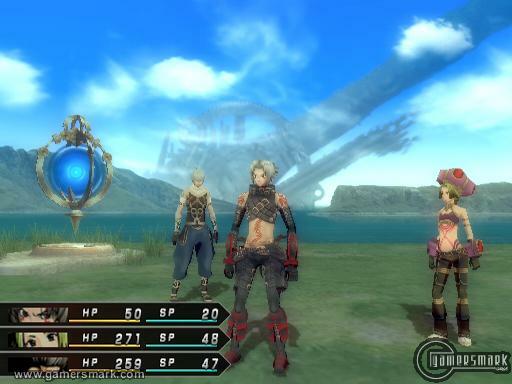 Quite simply, .hack//Mutation is a continuation of the story and little more. 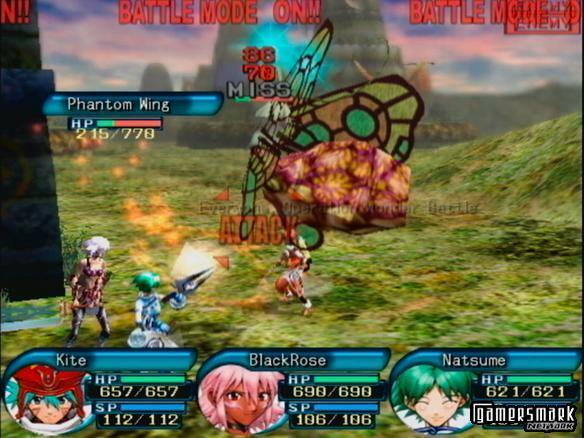 In terms of game play, .hack//Mutation is the same game as .hack//Infection. While the length of the game isn’t as long as it feels like it should be, .hack//Mutation is really just the part of the story that adds more mysterious aspects to the world of .hack. If you haven’t played .hack//Infection, .hack//Mutation might not be for you, as you’re not going to understand 90% of the story elements even though there’s a little summary at the beginning of the game. One of the cooler features .hack//Mutation has is the ability to transfer over your game save from the first game so that you are basically playing with the same characters, items, weapons, and levels you acquired during the first game. If you didn’t play the first game, it’ll definitely be harder for you to complete the second game without those much-needed levels. With that said, it is a recommendation of mine to have played through .hack//Infection before playing through .hack//Mutation. 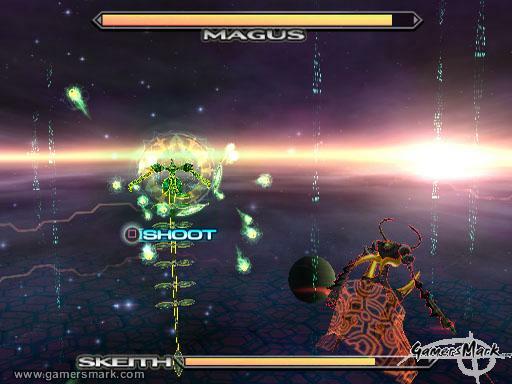 The foreground of the .hack games is quite simply the story. With a very intriguing story that was introduced with .hack//Infection, .hack//Mutation just adds more on to the story, giving you more questions to be answered by the end of the game. 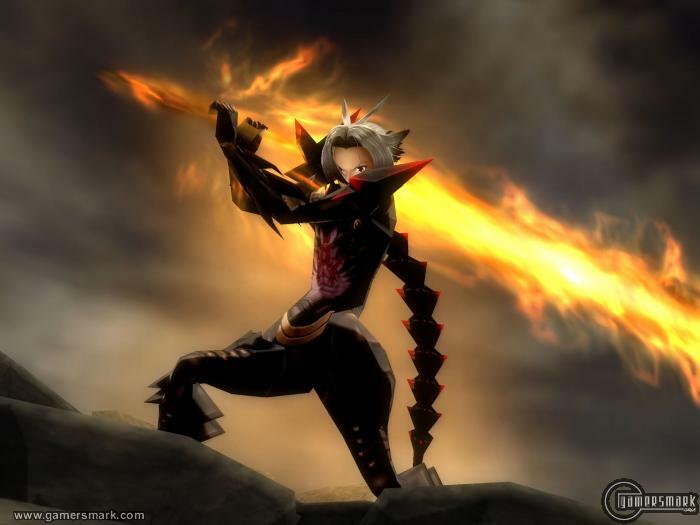 .hack//Mutation is more like a second introductory game, to get you even more introduced in the game and immersed deeper into the elements of the woodwork that is the .hack series. 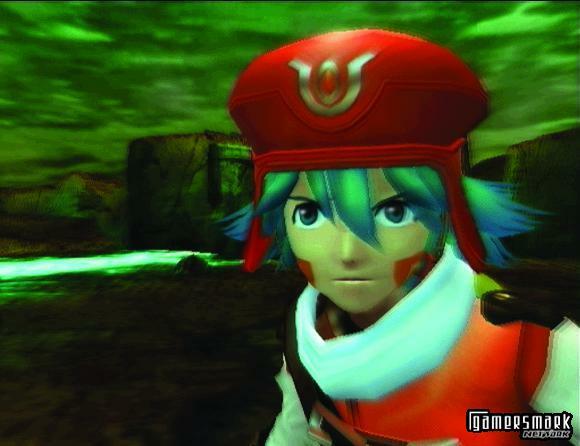 For those who do not know anything about the game series itself, .hack is a game divided up into four parts. Each game in the series is quite literally the same game, except with a different leg of the story to experience. 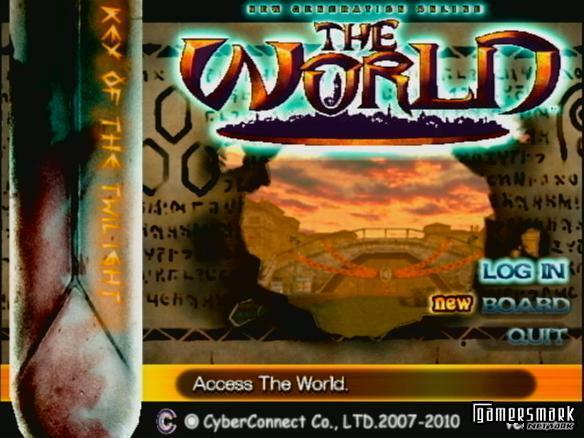 The series takes place in a game-within-a-game world of an MMORPG called The World. With an interesting computer-desktop-like user interface outside of the regular game (complete with parts such as email, news, and forums), you will feel like you are playing as the person playing the game. The feeling itself is definitely unique to any other game. Events that take place within The World have an effect on the “real” world throughout the story of the person you are playing and vice versa. Needless to say, it is very involving, and without ruining the story of the first game, it’s hard to explain how it has evolved in the second. What can be said about the second game in regards to whether it keeps up this unique feeling well, the answer would be yes, and as mentioned before, it adds to the mystery that is to be solved created in .hack//Infection. 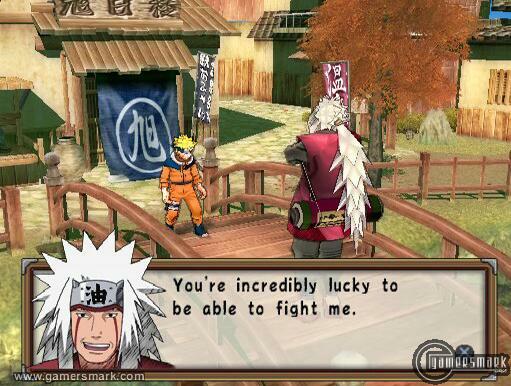 Unfortunately for the series itself, it has aged quite a bit in terms of game play mechanics. I constantly compare the game’s action elements to superior games, like God of War and Dark Cloud 2, which are far better executed and obviously more fun to play. While the game play mechanics aren’t totally unbearable to play with, I do find myself wishing the game had done better in the department to enjoy it more. My main inhibitions about the game play is how you can attack, having to be next to an enemy before you can use your regular melee attack as well as not being able to have a “shortcut” of sorts to use a particular kind of special skill. However, what really saves the game from the less-than-spectacular game play mechanics is the story, which I cannot praise enough, as it really has me hooked. Continuing the quality of .hack//Infection, the voice-overs are on the same level. All the voice actors from the first game are back in the second game, which is of course mandatory for this kind of game. Of course, this also includes the annoying voices for characters that make their appearances through the game that made their debut in the first one. Luckily, you can choose which characters accompany you in your travels through the game, so it’s not that big of a deal. 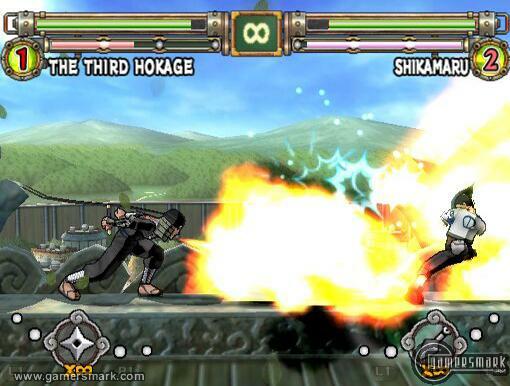 Also carried over is the option to have Japanese or English voice-overs. The music is also relatively the same stuff as was heard in the first game, with a couple of new tracks added for the new areas you visit in the second part. The graphics have all been carried over from the last game, and there aren’t many improvements to the game in that department. Though there are new kinds of areas you can visit, which all look pretty nice, it’s basically what is to be expected of the Playstation 2. The movies they include in the game look very nice, but there aren’t too many to really be seen, as much of the story in the second part is delivered through in-game sequences. 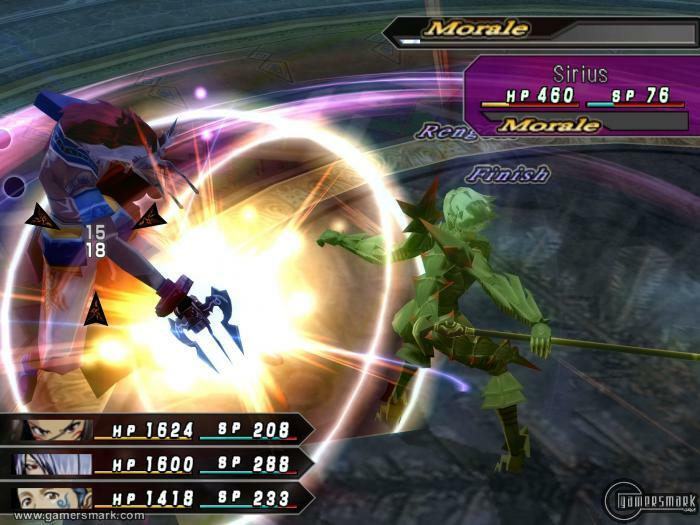 Like the first game, .hack//Mutation’s battles take place in real time in full 3D. 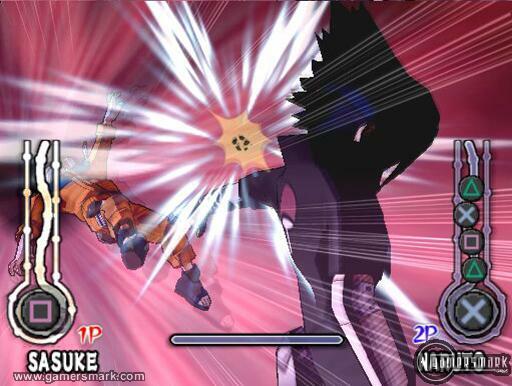 During the fights, you can request of your allies to do certain things by telling them to do anything from a general command to using a certain skill on which enemy. Data Drain has also, quite obviously, been carried over from the first game. 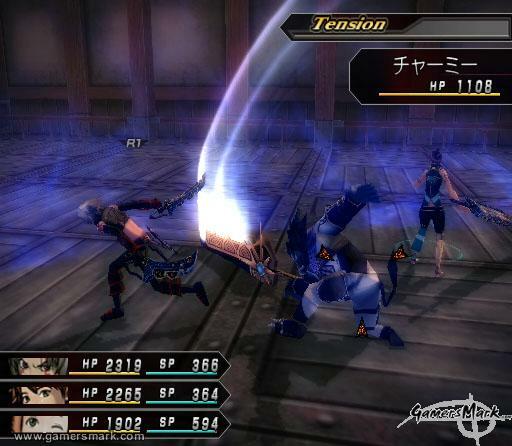 The Data Drain ability, while being an important story element, is another one of the unique parts of the .hack series. The Data Drain helps tremendously against enemies that are hard to beat, as well as helping to get rare items you need/help you out as you progress through the game. But using the Data Drain too much can do irreparable damage to your character, anywhere from decreasing exp gained, casting a status effect, or even killing your character completely since it is, in effect, a hack, helping spread the virus that has infected The World. Town interaction still takes an important part of the game, as you can trade for weapons and items you need, and it’s almost a must so you can attain better weapons for you and your allies. 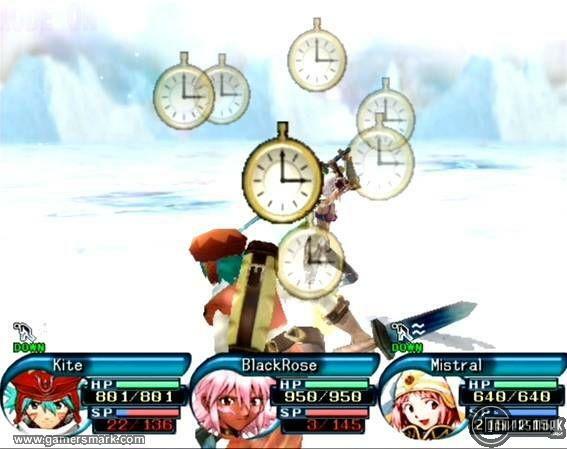 The weak point about .hack//Mutation is the length of game play. Not being quite as long as the first part, it took me maybe 10 or 15 hours at most to get through, while the first was closer to 30. But it’s nothing to really get sad about, since after this one there are two more “full” games to play through. Though, it is a sign that you are halfway through with the story and to the explanation of all the happenings. 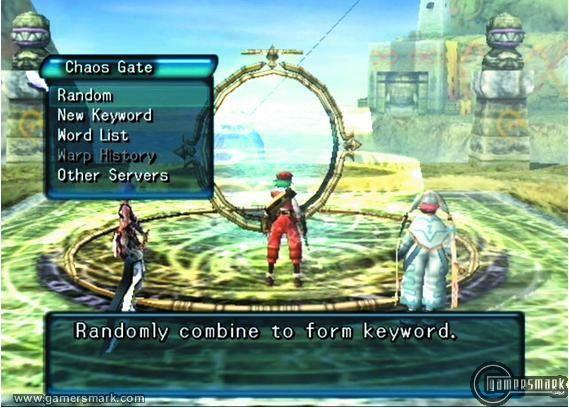 Also included is another episode of .hack//Liminality that may or may not have connections with the actual game as you play more of it. It gives another aspect of what’s happening with the story outside of the game world you play in all the time, which is also something that is unique. 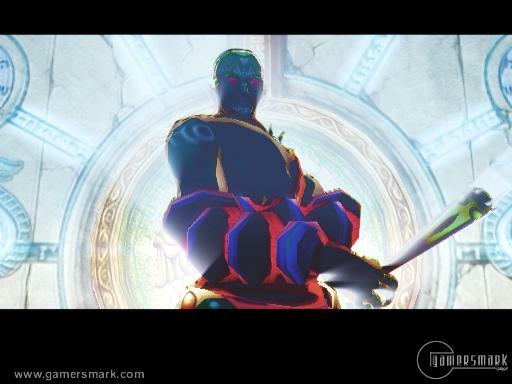 Quite frankly, .hack//Mutation is the same game that .hack//Infection was, and little more. 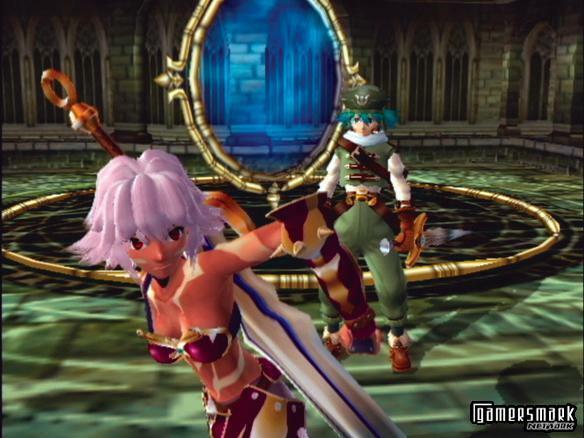 The story progresses to greater heights, forcing you to further delve into the world the series has created, but really nothing noticeable has come about to make the game play experience much better than has been created with .hack//Infection. 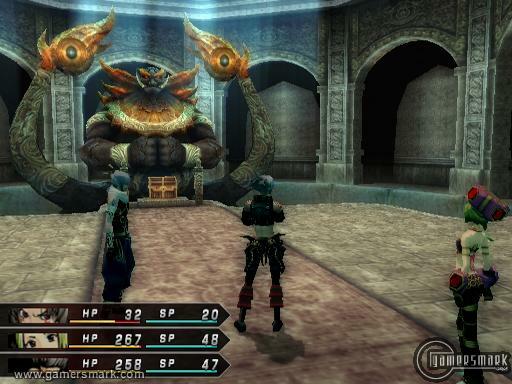 And from the looks of it, the other two games in the series may share this same characteristic with .hack//Mutation.